The latter covered all possible operating conditions: the temperature range varied from -35 to +50 degrees Celsius, humidity - from 20 to 100%, and all this in 30 countries of the world. The scale of the test allowed Porsche to employ about a thousand drivers, engineers and technicians. A separate stage of the tests took place on a virtual test site created by the Germans based on the real Nürburgring route. On it, Taycan covered the 21-kilometer lap in less than 8 minutes. 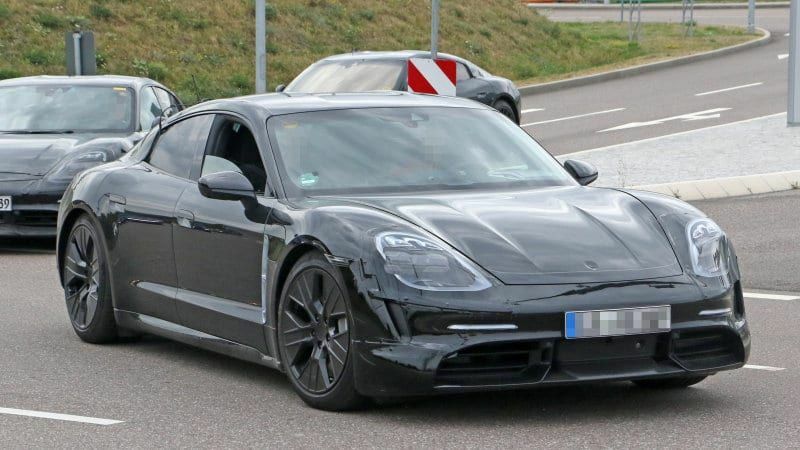 It is assumed that the serial Porsche Taycan will receive an ultra-modern electrical system, which, together with an energy-intensive battery pack, will provide it with a 500-kilometer power reserve, and it will take less than 3.5 seconds to accelerate from place to hundred. Despite the fact that official sales have not yet begun, the novelty has already collected about 20,000 pre-orders. It is expected that the first batch of "commodity" cars will go to buyers in September of this year.